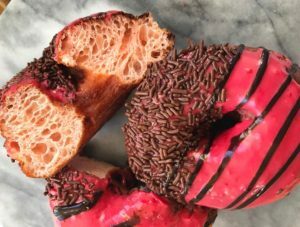 This café offers specialty lattes, amazing cannoli’s and house made candies. Our recommendation for a sweet gift? The hot chocolate box; it comes in different favors and is a great chocolatey gift! A perfect stop for Italian cookies, gourmet cakes and even historical tours! Head over to Federal Hill for their desserts. Our recommendation for a sweet gift? The cupcake bouquet, a flower arraignment made entirely out of cake and icing! A great Valentines Day destination for ice cream, macaroons and hand-dripped confections! They also offer BYOB dinner if you are looking for more than just sweets. Our recommendation for a sweet gift? 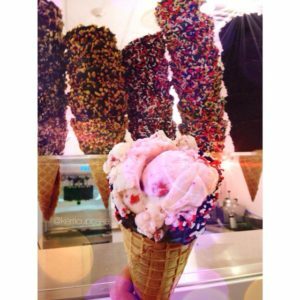 Any ice cream flavor in their homemade sprinkled covered waffle cones! They are known for their fresh Italian bread, but if you are looking for a yummy Italian dessert they sell cannoli, zeppelin and cookies! Our recommendation for a sweet gift? The red-velvet cupcakes! This restaurant has a full menu and cocktails, but for a sweet treat they have house made gourmet cupcakes. Vegan and gluten free options too! This Valentines Day they are doing a seven course dinner menu, filled with tasty treats. Our recommendation for a sweet gift? 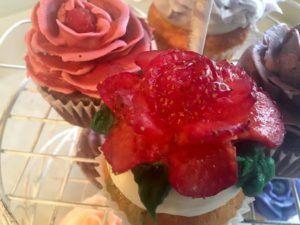 The strawberry topped cupcakes! They can even be delivered to you! 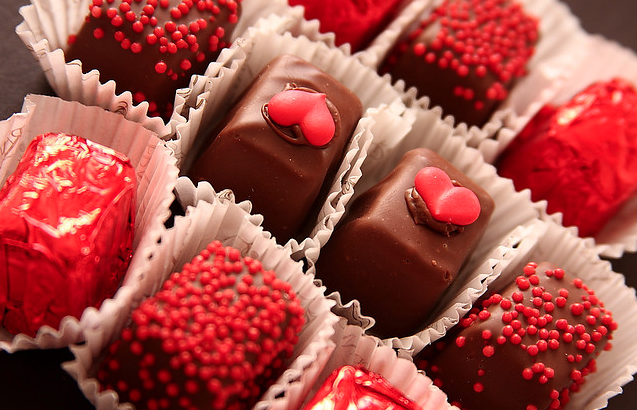 If you are looking for plans this Valentines Day check out Sucre: A Sticky Sweet Tasting Soiree. 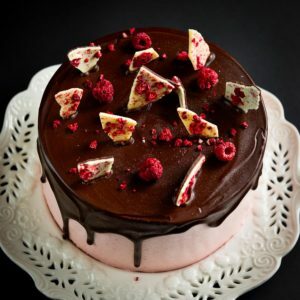 This is an evening hosts chef creating decadent desserts for you and your sweetheart! Some of the places on our list will be featured! Check out more information here!